January home sales in Saskatoon are off to a positive start in 2018. The number of transactions that occurred in Saskatoon was 203 units which represents an 11% increase over January of 2017. The five year average for January is 194 units. Last month’s sales activity also resulted in an increase in the overall dollar volume of 10.5% to $90,673,143 representing the highest dollar volume for January since 2014. Sales in the region surrounding Saskatoon, which includes the cities of Warman and Martensville showed a 27.5% increase with 65 transactions and an 11.7% increase in dollar volume at $18,049,600. “While it is still very early in the year, the past three months have shown trends of increasing sales for Saskatoon, which is certainly a positive sign after many months of lower sales.” according to Jason Yochim, CEO with the Saskatoon Region Association of REALTORS® (SRAR) “It is good to see inventory levels shrinking as well which will help with upward pressure on pricing in time.” he adds. 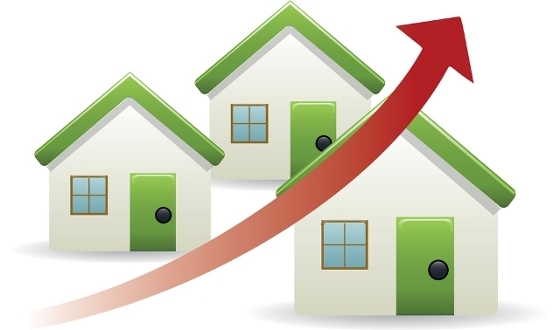 The average and median home price in Saskatoon in January also increased. The average sale price for a home in Saskatoon was $344,771, up 1% from last January, while the median price increased by 4.1% to 330,000. Significant increases in the number of homes selling in the higher price ranges contributed to these upward pricing changes. Overall the number of sales between $400,000 and $1M increased by 45% with 64 sales. The number of homes that sold in January between $500,000 and $750,000 made up just over a third of the 64 transactions. The number of home sales between $200,000 and $300,000 remained strong and consistent with last January at 56 transactions. Many of these would be multi-family sales which helps to absorb inventory in that sector of the market.